Start in Calgary and end in Vancouver! With the wildlife tour VIA Rail and the Canadian Rockies with Calgary Stampede & Alaska Cruise, you have a 18 day tour package taking you from Calgary to Vancouver and through Calgary, Canada and 9 other destinations in North America. 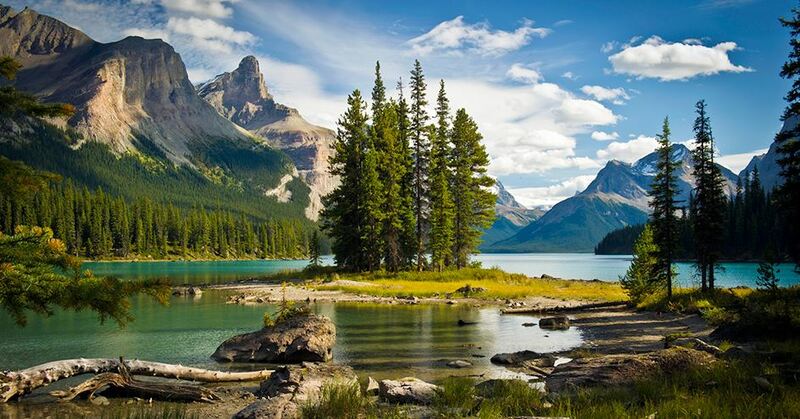 VIA Rail and the Canadian Rockies with Calgary Stampede & Alaska Cruise includes accommodation in a hotel as well as an expert guide, meals, transport. Fantastic tour ,Sybille was so knowledgeable and helpful. We got to see places we never would have found on our own. No additional cancellation fees! You can cancel the tour up to 60 days prior to the departure date and you will not need to pay the full amount of $0 for VIA Rail and the Canadian Rockies with Calgary Stampede & Alaska Cruise, but the deposit of $99 is non-refundable. Covering a total distance of approx 3,957 km.